Molly is currently in training to become a qualified accountant. She carries out tasks involving admin as well as bookkeeping and payroll. 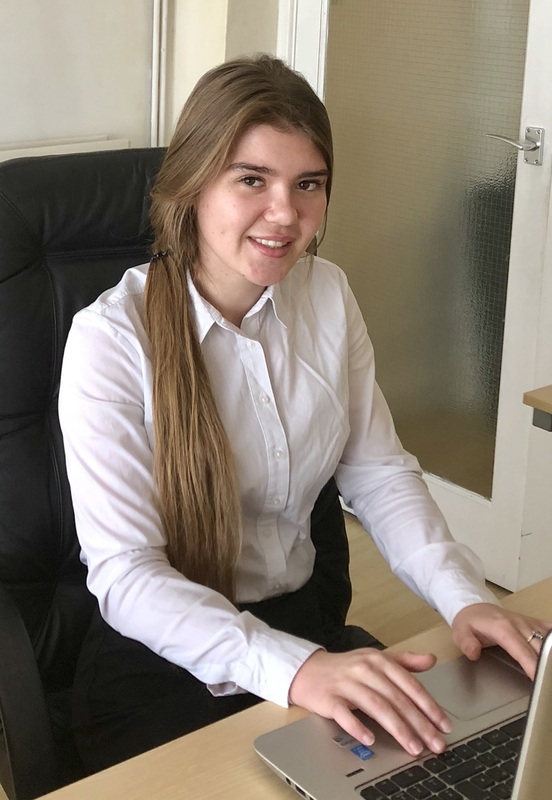 Since Molly has been with us she has gained a significant amount of knowledge in terms of preparing accounts. In addition to this, she is aiming to achieve her ACA qualification in the years to come. If you would like to find out more about our professional payroll services please contact us or give Gavin a call.